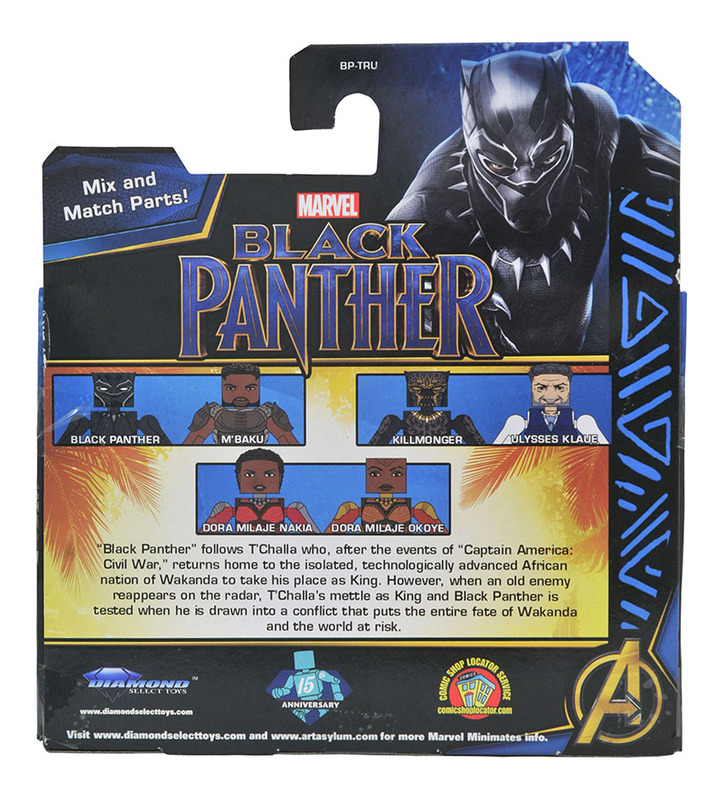 Finally, the king of Wakanda joins the Marvel Select action figure line, allowing you to recreate the action of the movie! 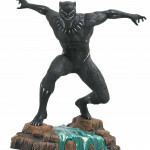 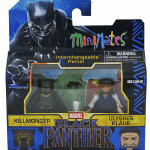 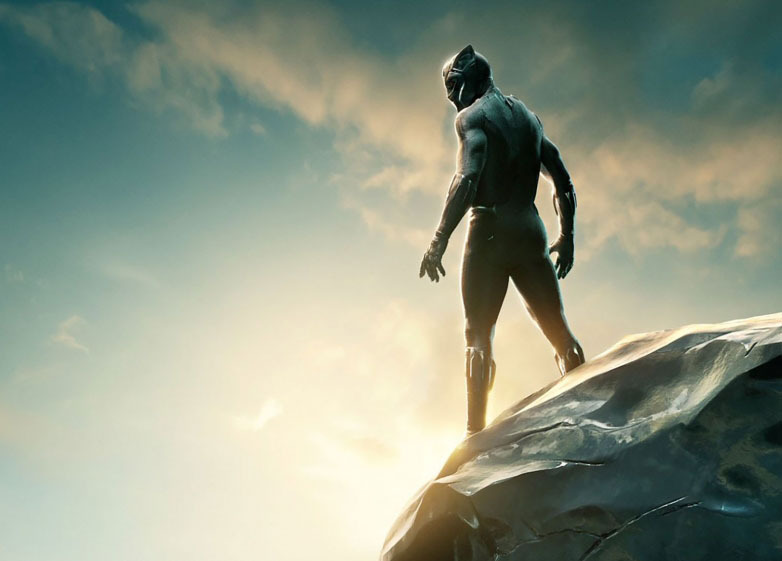 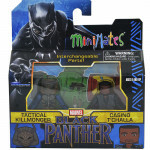 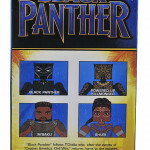 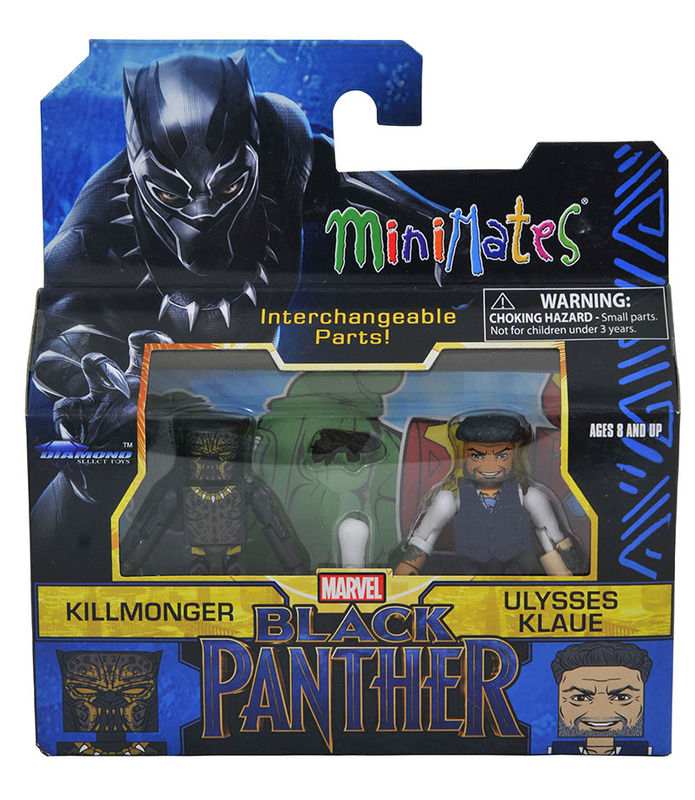 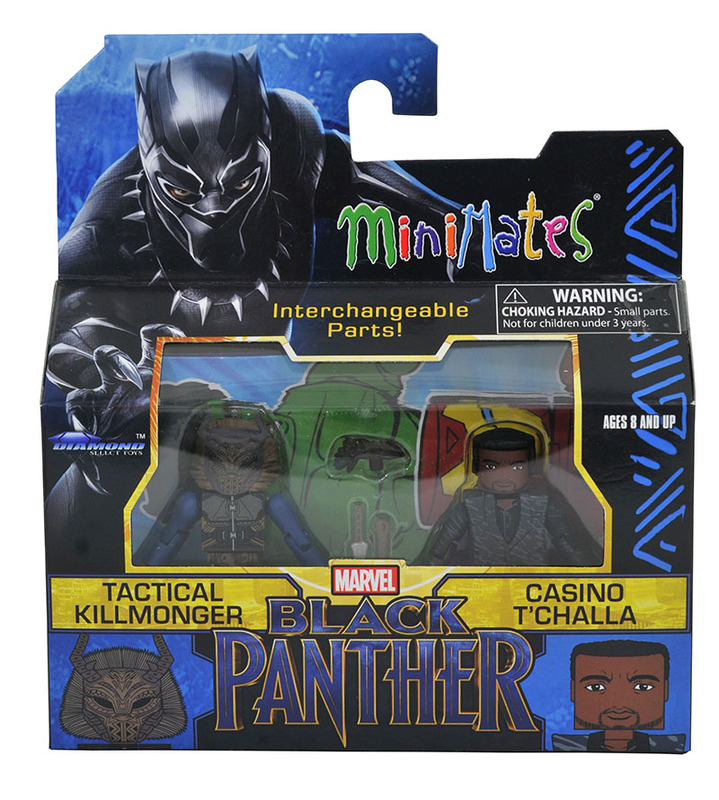 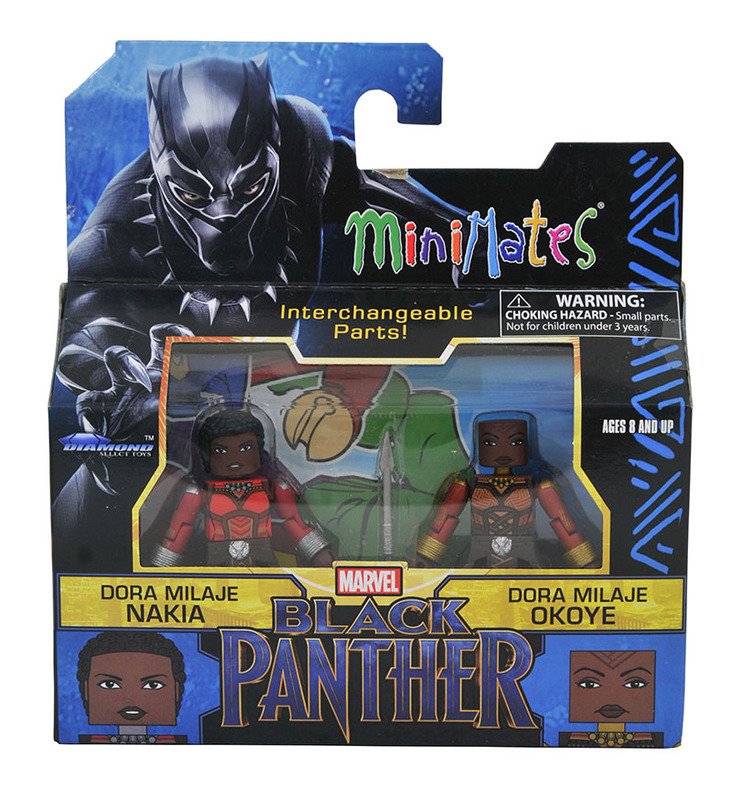 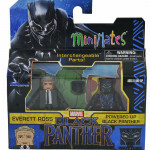 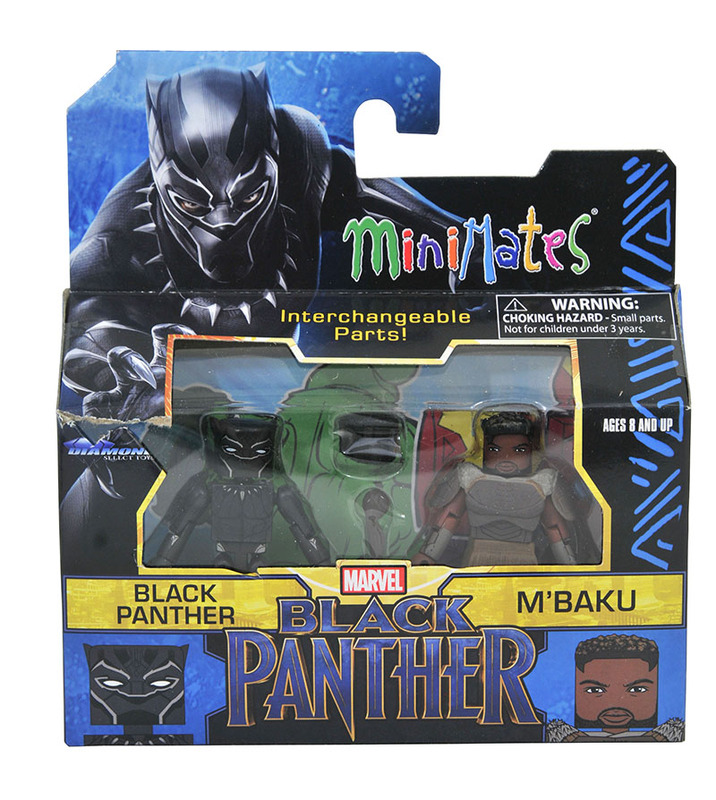 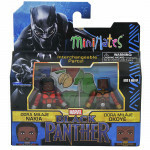 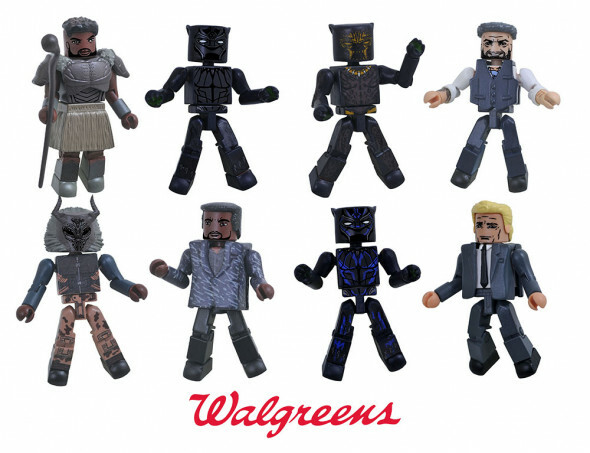 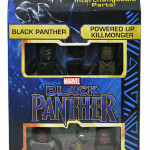 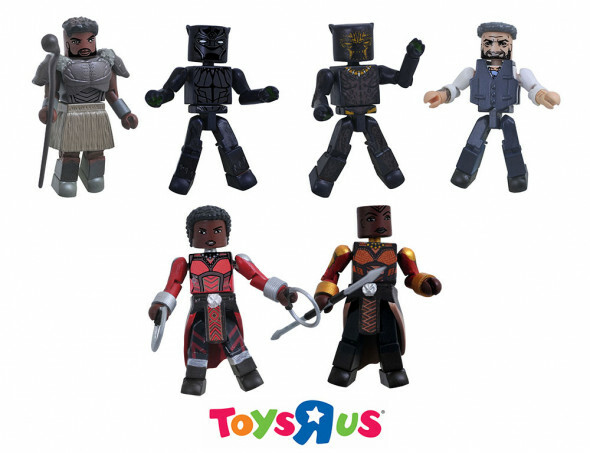 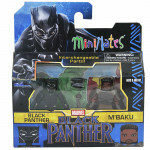 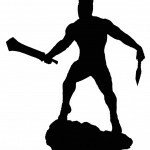 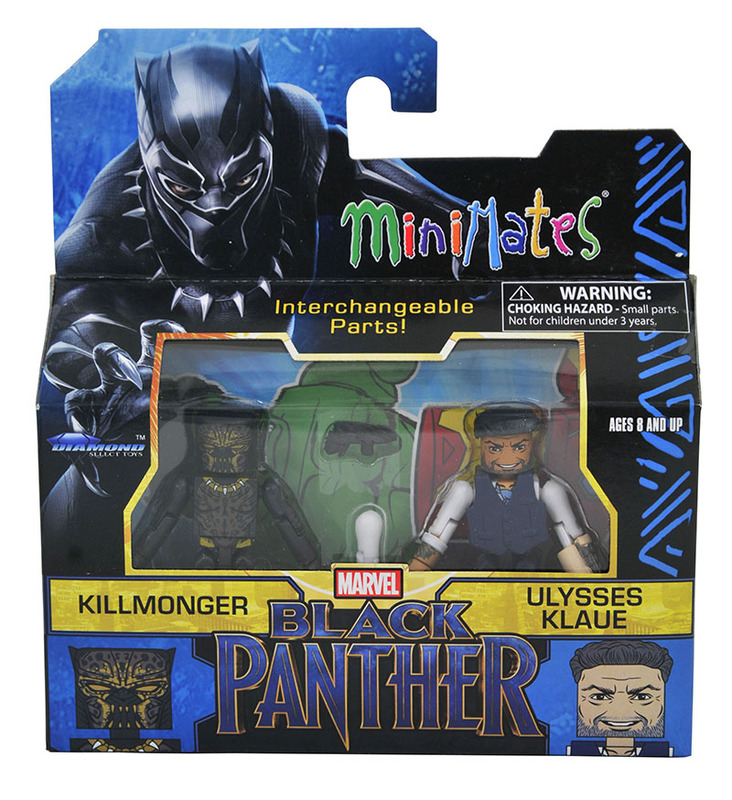 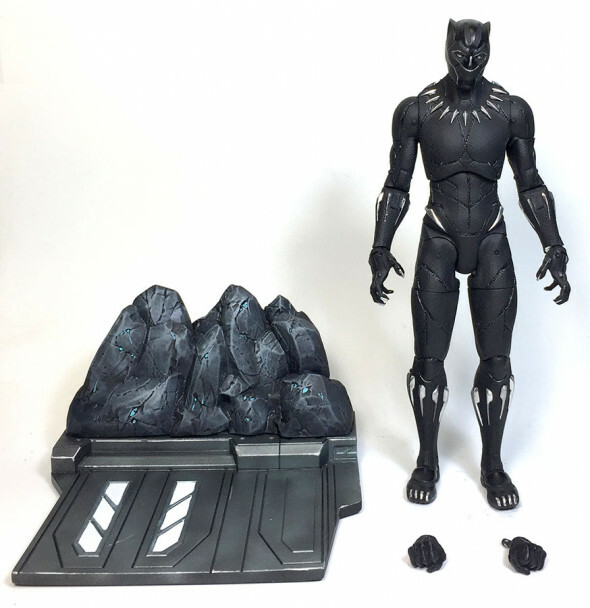 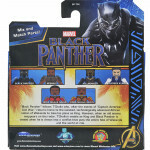 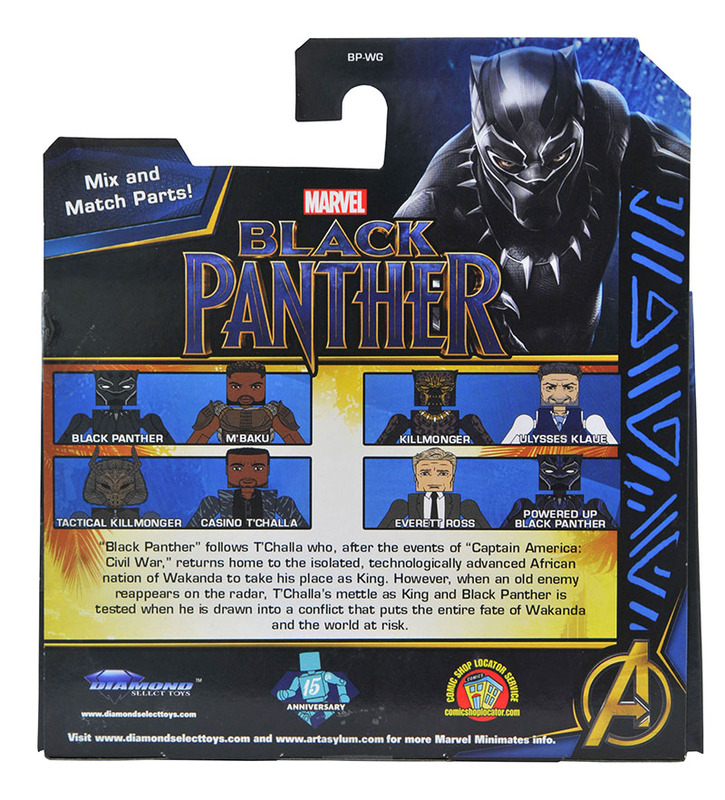 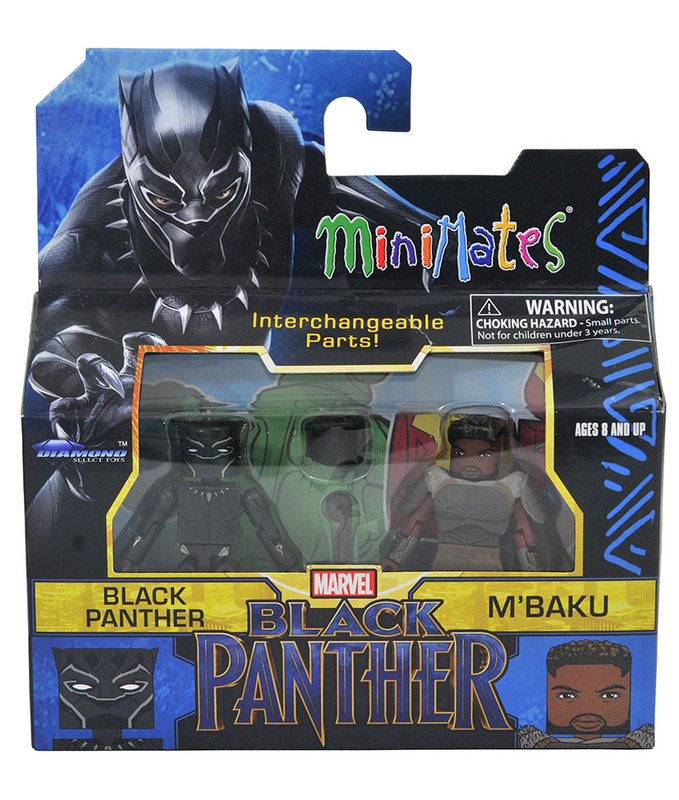 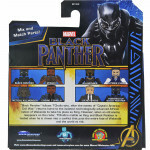 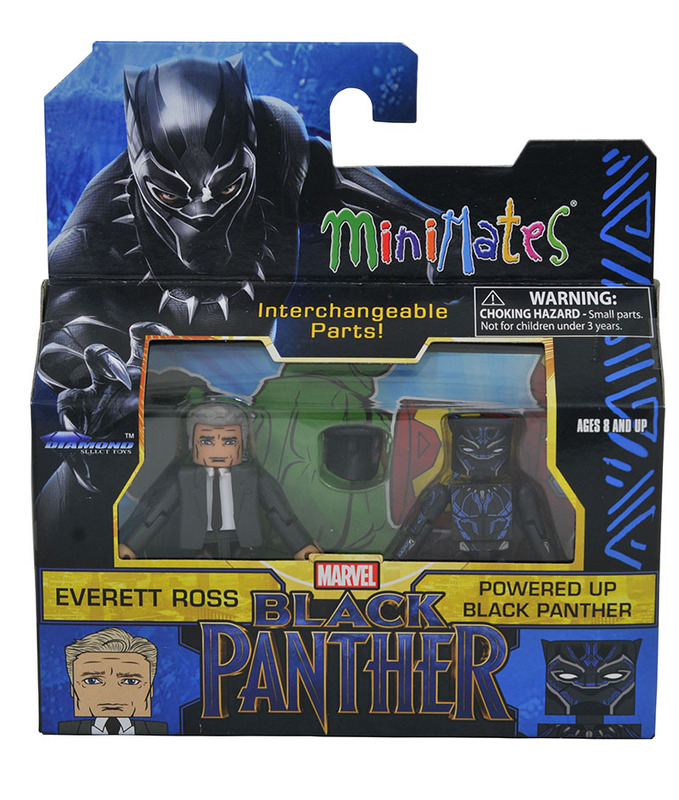 This 7-inch scale action figure of T’Challa features 16 points of articulation, and comes packaged with a diorama combining Wakanda’s technology and rocky terrain. 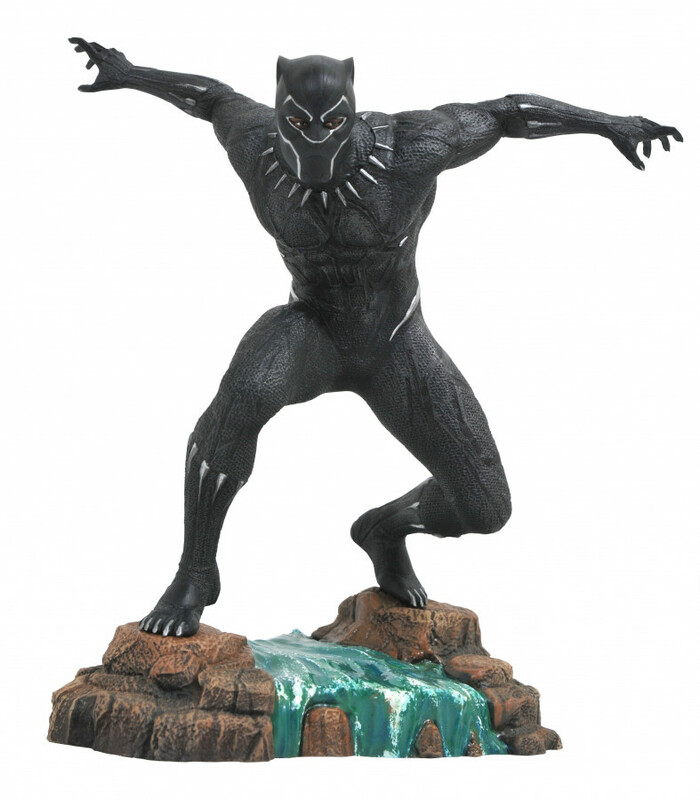 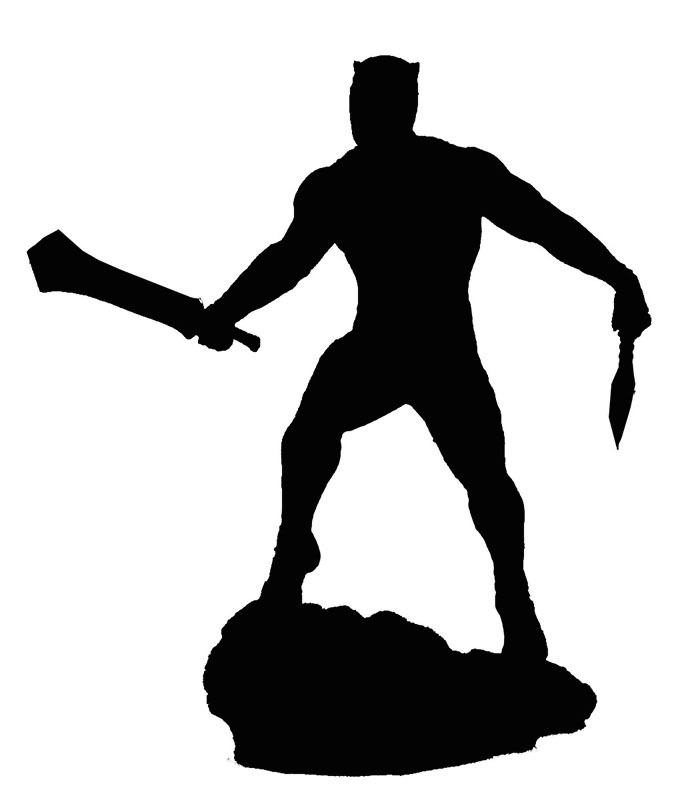 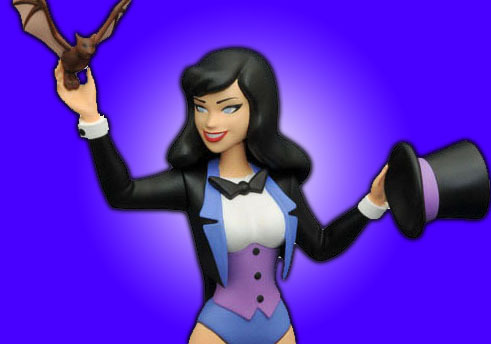 It will come packaged in the famous Select action figure packaging, with side-panel artwork for easy shelf reference, and it was sculpted by Gentle Giant Studios. 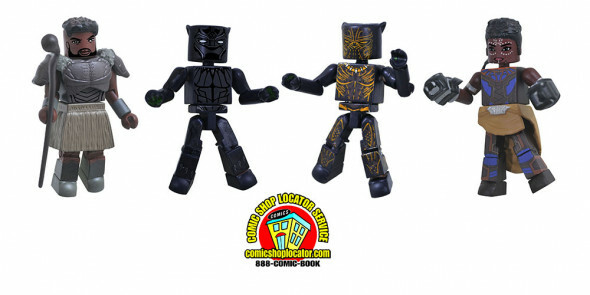 Coming this spring exclusively to comic shops and specialty stores, pre-order today! 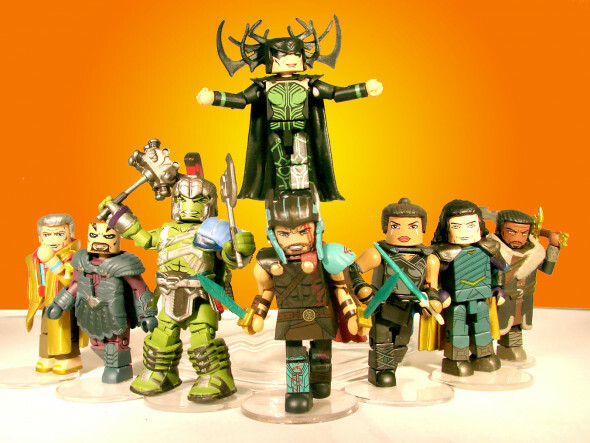 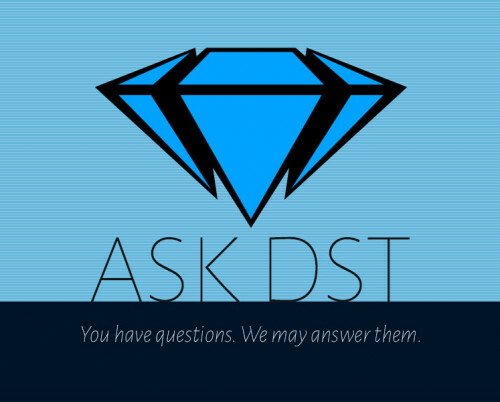 Next Up: Ask DST #380: Marvel Select and Gallery!